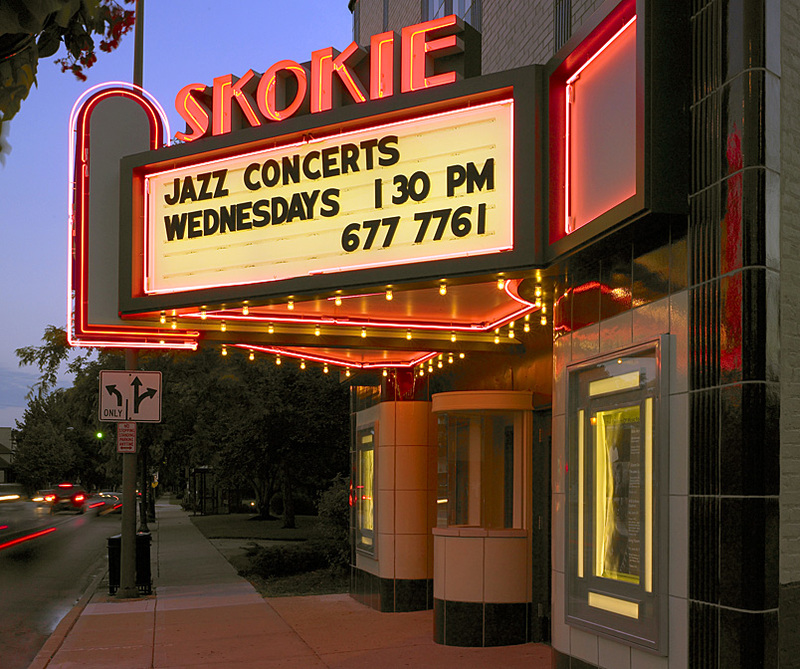 The Skokie Theater is a 1940’s art deco movie theater whose distinctive glazed terra cotta panels were deteriorating because of deferred maintenance and inappropriate repairs. 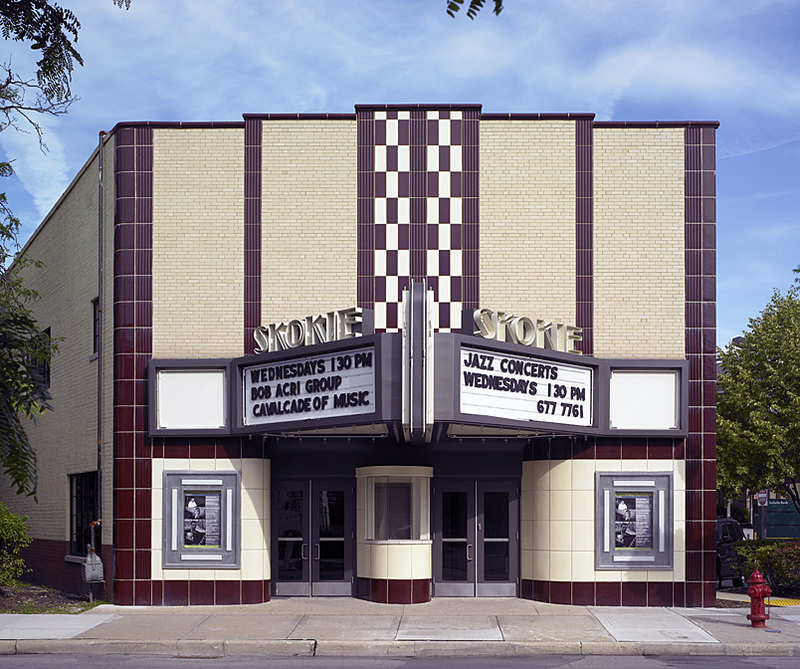 In 2005, a new owner decided to restore the structure to its original grandeur. The architect for the restoration hired AltusWorks as a masonry consultant to assess the state of the terra cotta, as well as research and specify appropriate repair solutions and recommend qualified contractors and conservators.